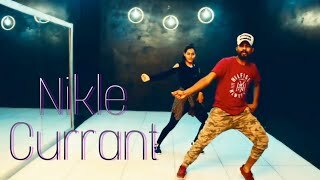 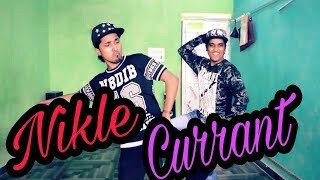 Song Credit : Jassi Gill & Neha Kakkar’s Punjabi song Nikle Currant Lyrics written by Jaani are here. 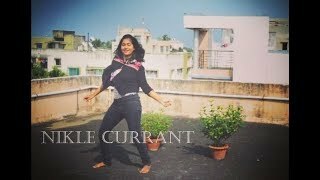 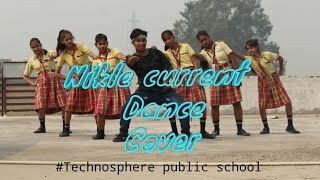 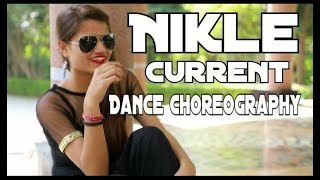 Nikle Current song lyrics are sung by Jassi Gill & Neha Kakkar, and has music produced by Sukh-E Muzical Doctorz. 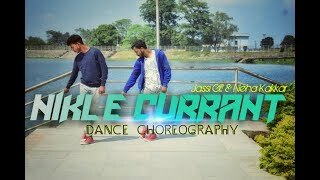 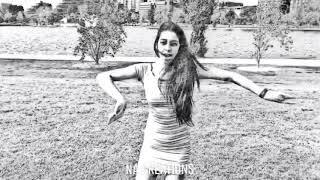 The music video is directed by Arvindr Khera which is released under the label of T-Series.nnSinger: Jassi Gill & Neha KakkarnLyrics: JaaninMusic: Sukh-E Muzical DoctorznVideo: Arvindr KheranLabel: T-Seriesnn"Copyright Disclaimer Under Section 107 of the Copyright Act 1976, allowance is made for "fair use" for purposes such as criticism, comment, news reporting, teaching, scholarship, and research.